V-Neck T-Shirt flat knit. Zimmerli of Switzerland makers of the world's finest underwear. 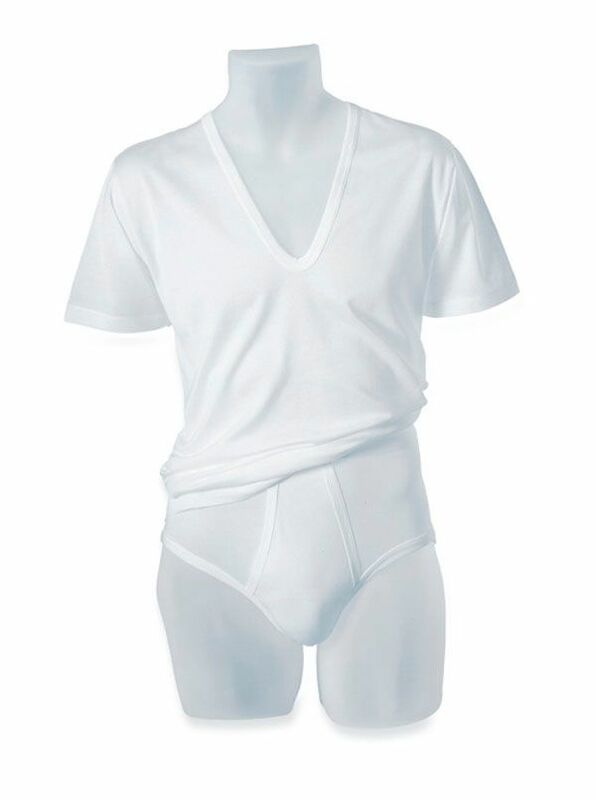 Featherweight cotton lisle is meticulously knitted for the ultimate in comfort and quality. Make those things closest to you the finest-wear Zimmerli.